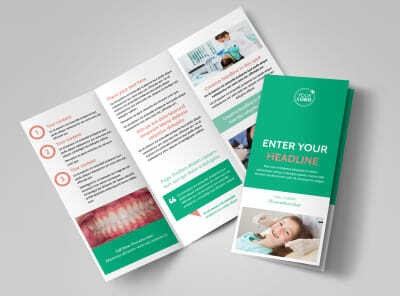 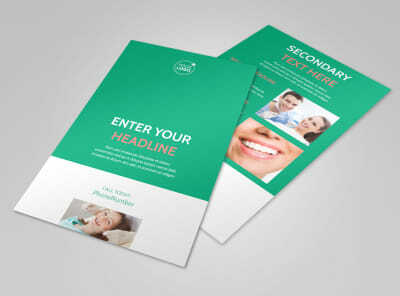 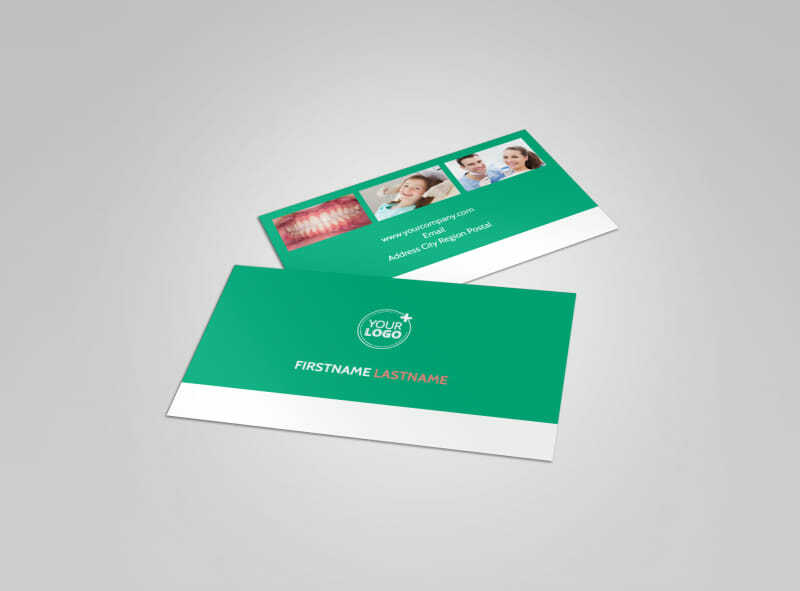 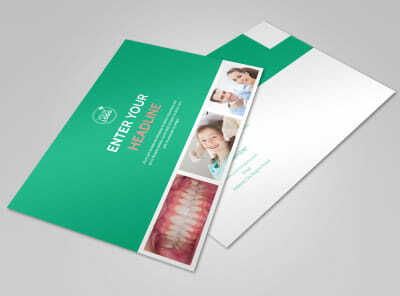 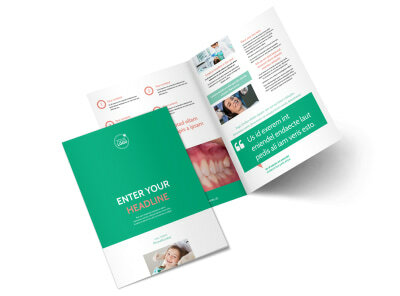 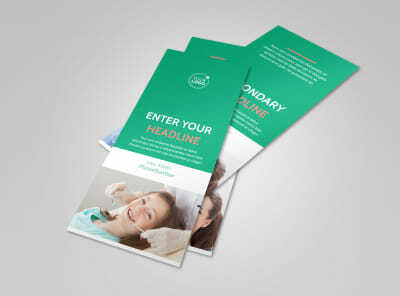 Customize our Dental Surgery Business Card Template and more! 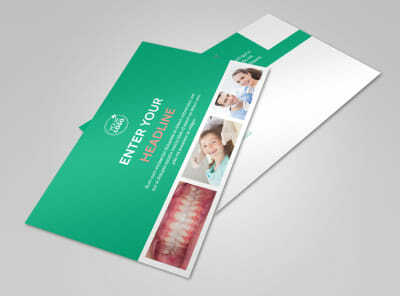 Network your dental surgery practice like a pro with custom dental surgery business cards that you create yourself. Use our online editor and your choice of industry-specific templates to bring your design to life with your choice of logo, text, fonts, colors, and layouts. 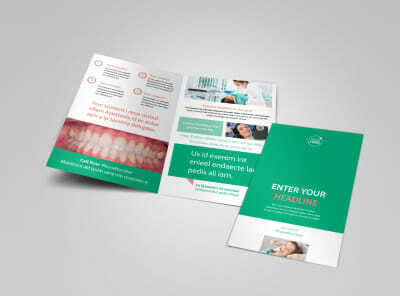 Begin the design process with just a click, and create impressive cards in minutes.